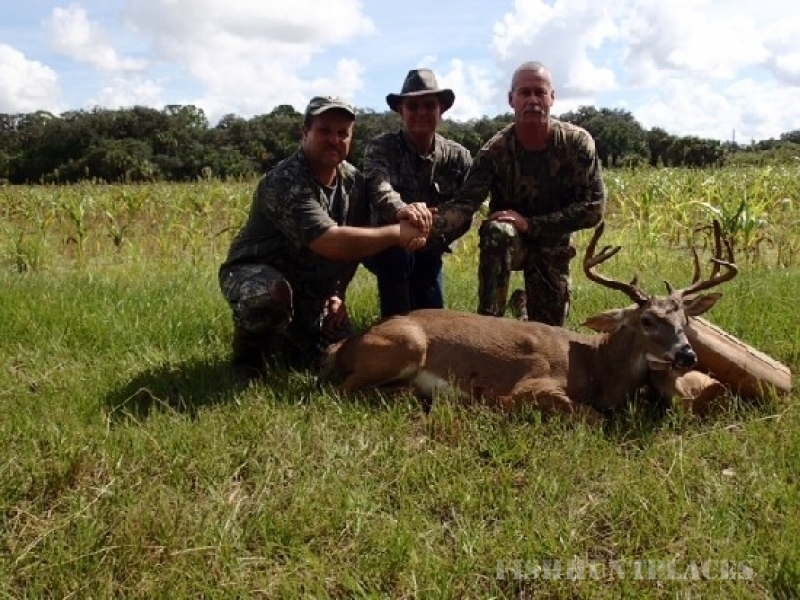 Book an exciting hunting trip with the outfitter that has over 20 years of experience. Specializing in light tackle and fly fishing. 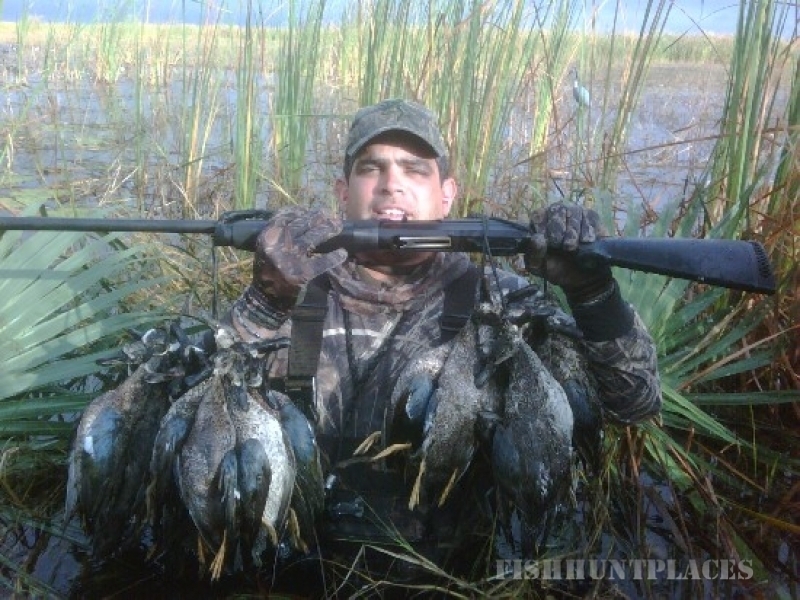 Hunt on private land for deer, quail, dove, duck, turkey, pheasant tower shoots and wild boar. 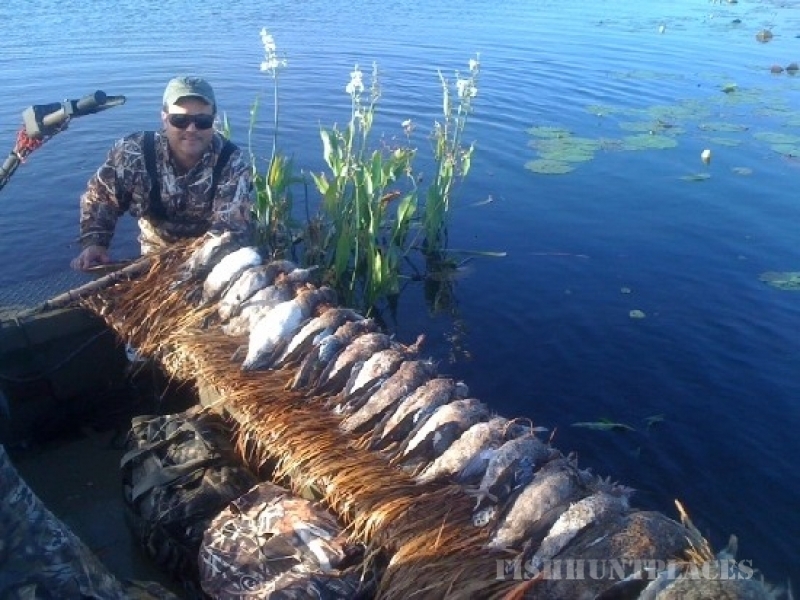 Fin & Feather was founded in 1980 and is owned and operated by Rick Machin, a professional licensed hunting guide and a fishing Captain with over 20 years of experience. 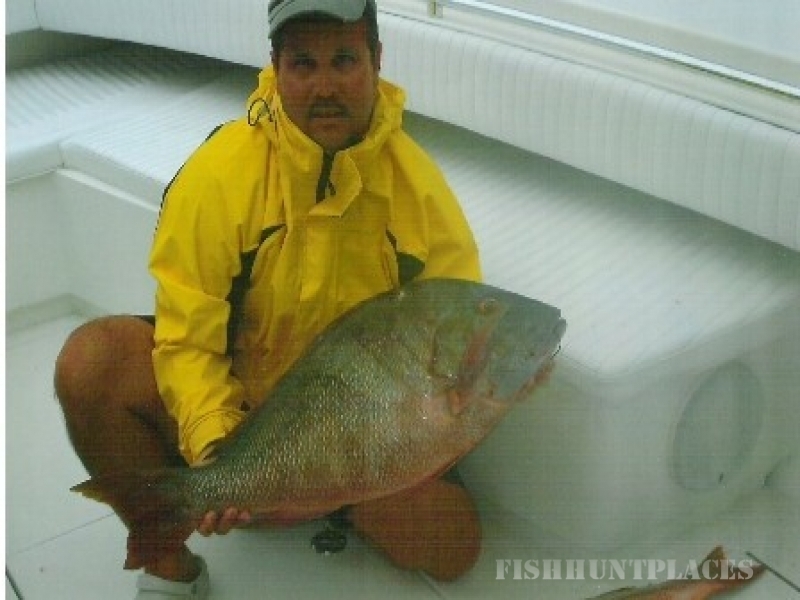 He is a native Floridian who knows the woods and the waters like the palm of his hands. 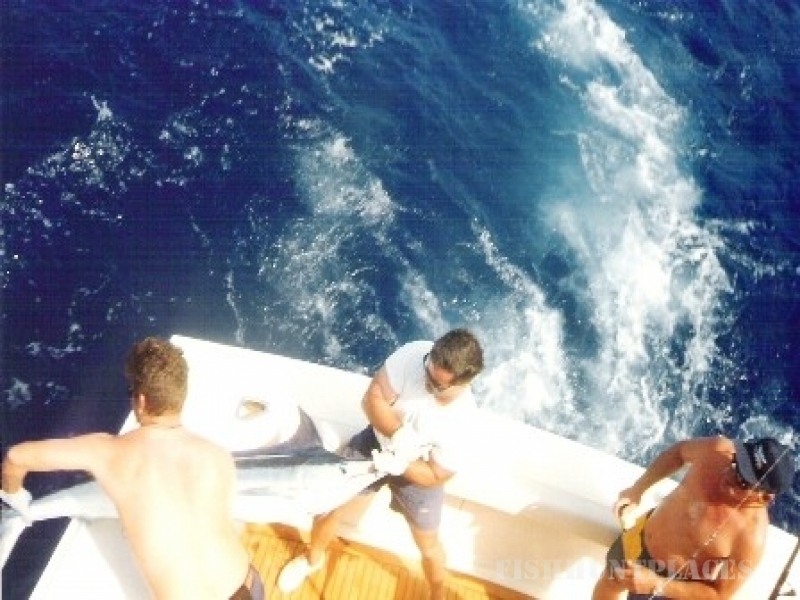 Rick is not just the owner and guide, he is also an avid wingshooter and fisherman. 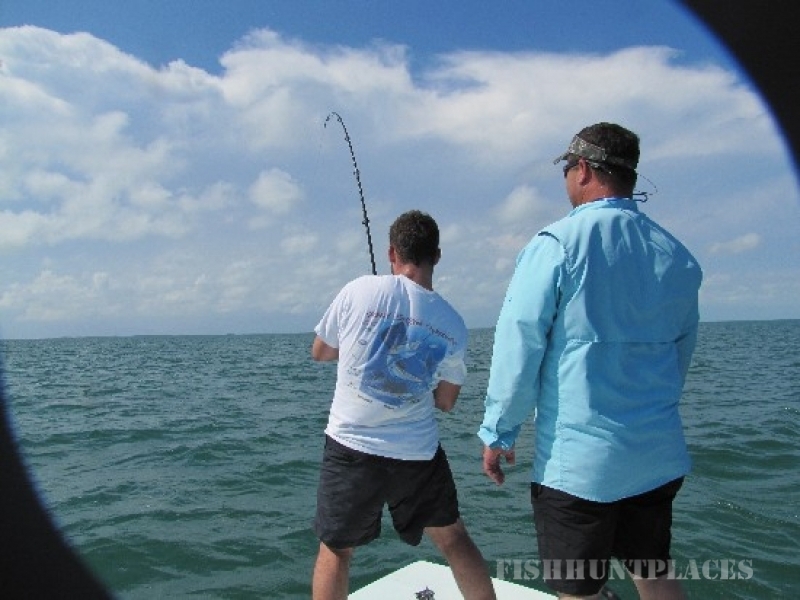 Fin & Feather guide Service adheres to all hunting, fishing regulations and only belives in fair chase.